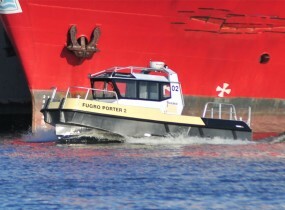 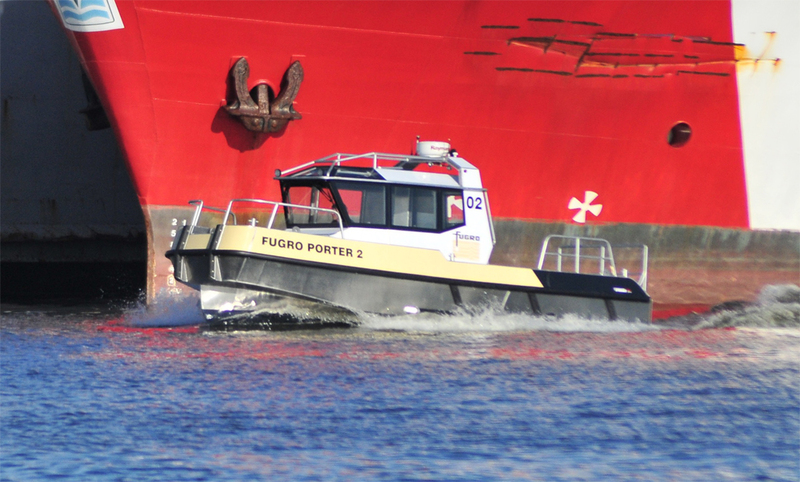 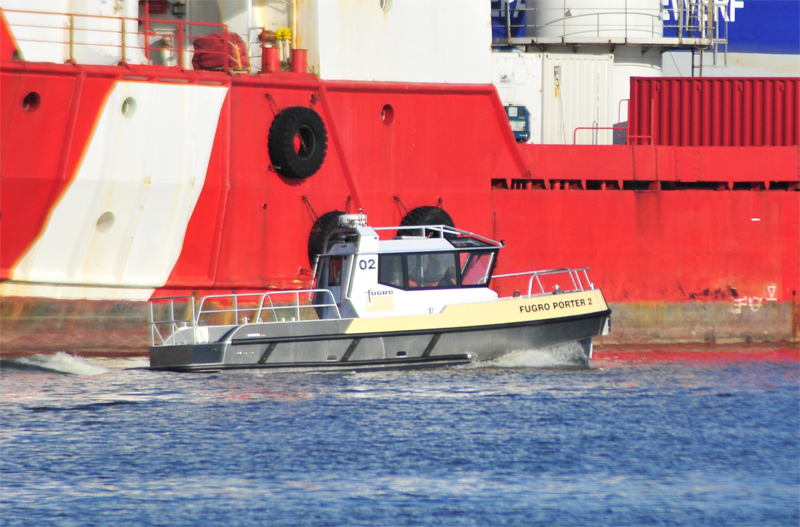 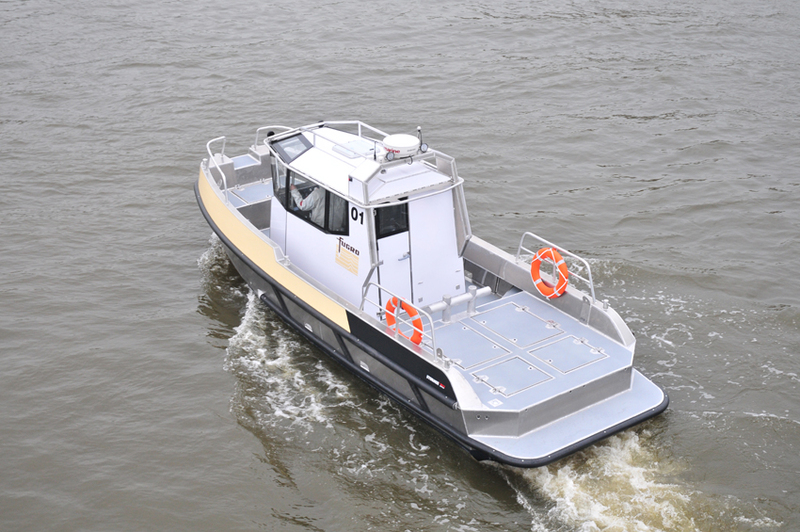 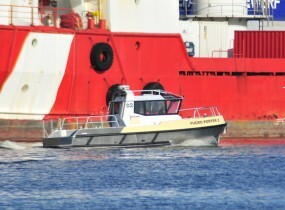 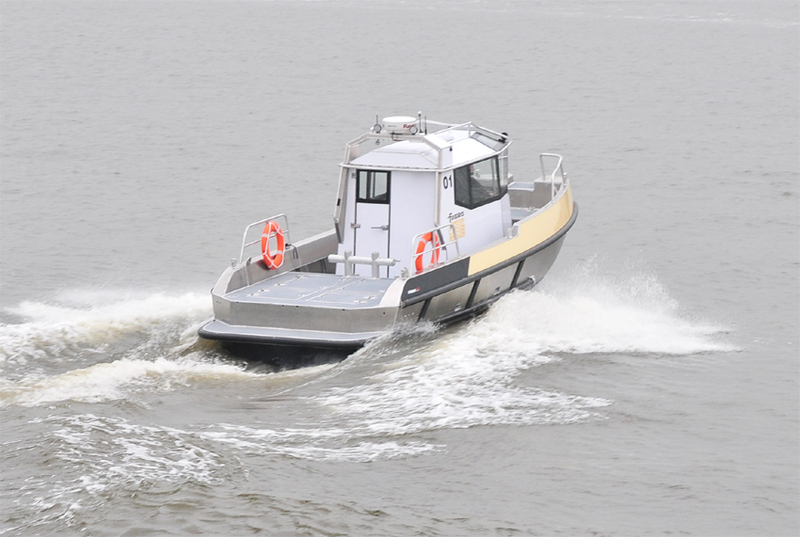 The Porter 90 is multi purpose workboat built for Line handling with crew change capability. 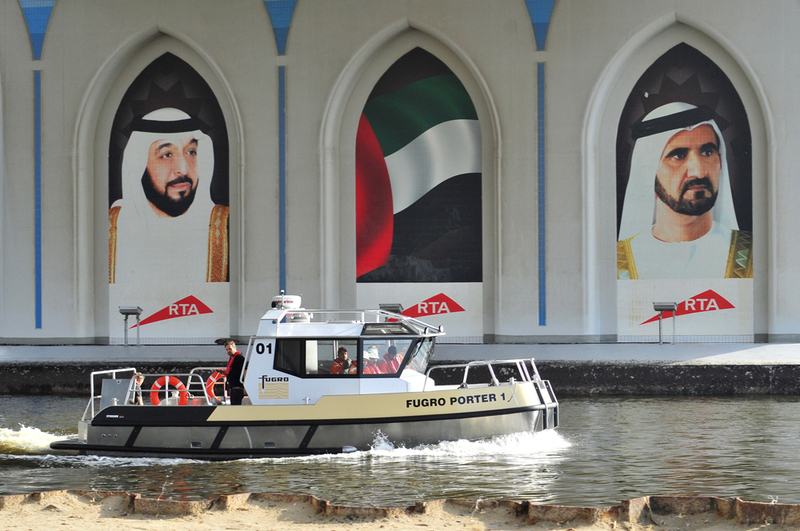 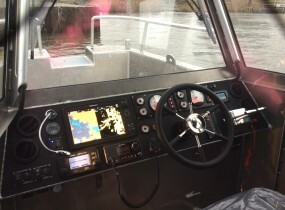 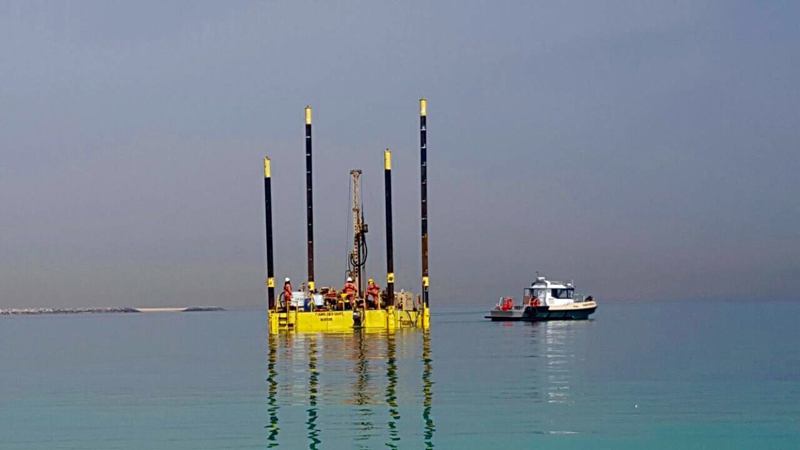 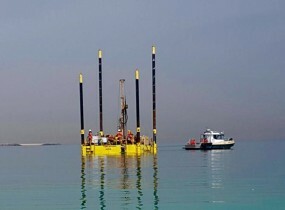 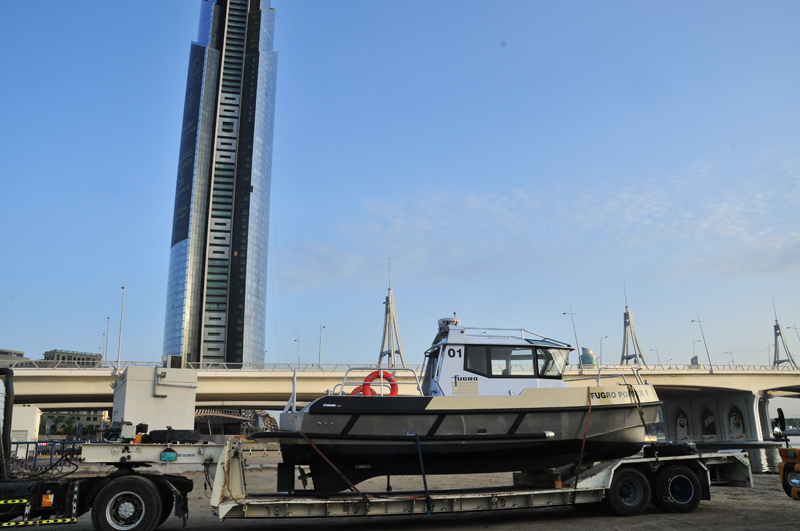 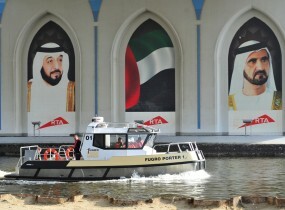 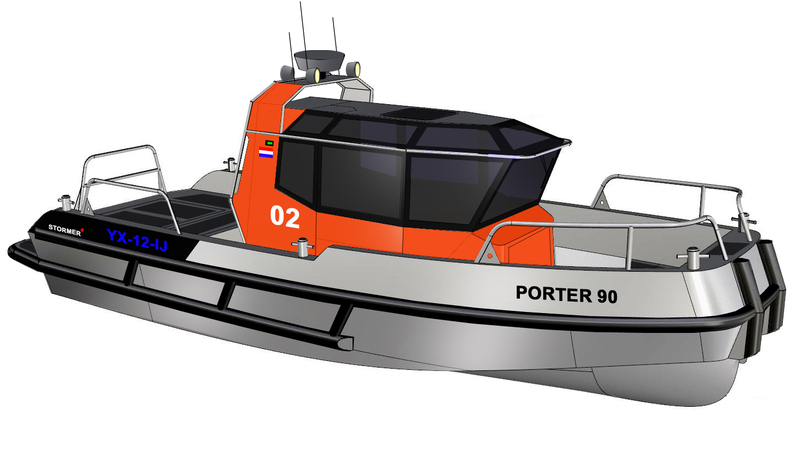 The Porter 90 is equipped with twin diesel engines, which makes the boat easy to manoeuvre and oil field compliant. 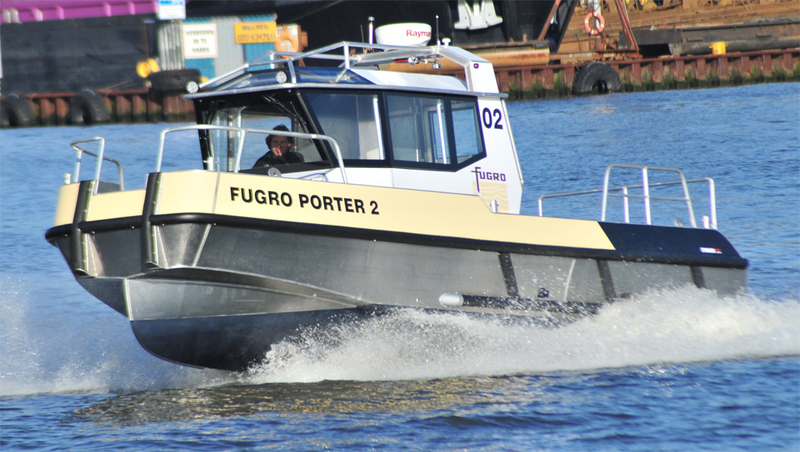 The twin propeller shaft makes the Porter 90 almost self docking and easy to transport on a flatrack or open truck. 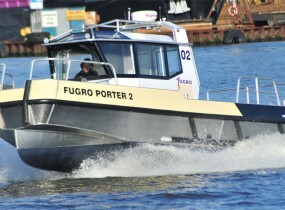 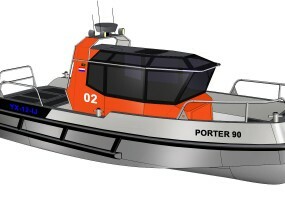 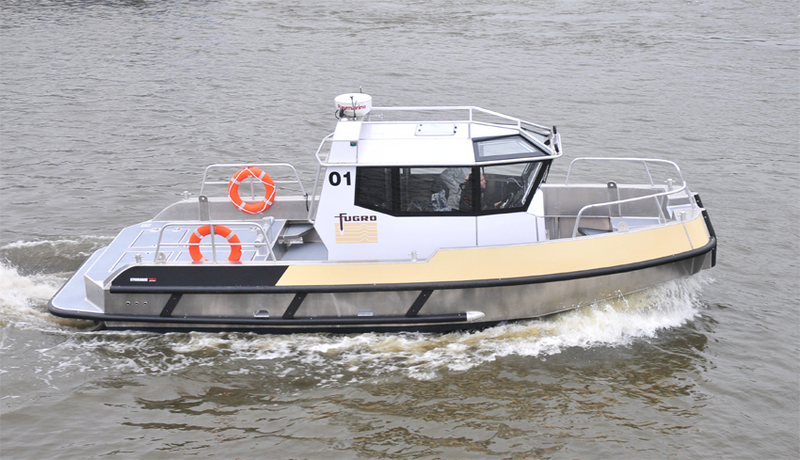 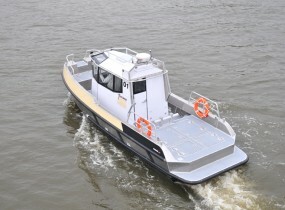 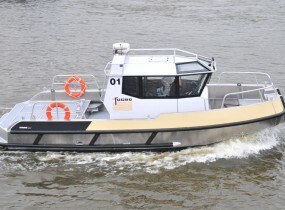 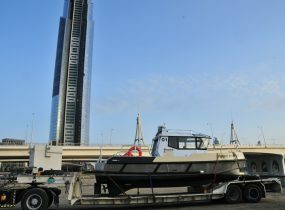 The Porter 90 is built according Bureau Veritas (iron cross) Hull special service workboat coastal area notation.